In the News: OPI's Suzi Weiss-Fischmann to judge Miss USA! This is fun and interesting! I wonder what shade she'll be wearing?!! Suzi Weiss-Fischmann will be a Miss USA Pageant judge on the live telecast scheduled for Sunday, June 19 at 9 p.m. ET on NBC from the Planet Hollywood Resort & Casino in Las Vegas, Nevada. The winner of Miss USA will go on to compete in the Miss Universe competition on September 12, 2011, in Sao Paulo, Brazil. That's so random, but good for her anyway. Is that how come they're coming out with a Miss USA collection this summer? I bet it is. 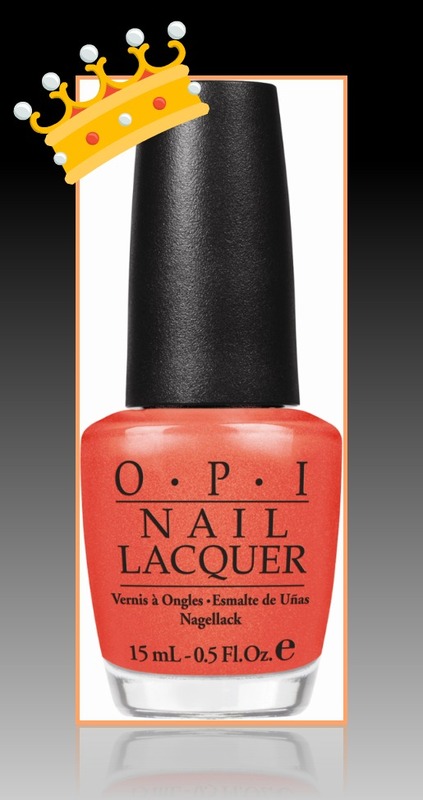 OPI seems to have a special event then out comes the nail polish. Like Shrek collection, Pirates of the Carri-bean, Katy Perry, it's like when toys come out in "Happy Meals" at McDonald's LOL I am waiting for a Shaaa-dooosh collection for Kung Fu Panda 2, ha ha. Sorry, thinking just like a man. ^LMAO they /are/ just like mcdonald's happy meals toys!! I've never thought of it that way, but they really are. Harsh, but true. I'm kind of grossed out by the Trump connection.